Good structural analysis and design must be complimented with appropriate reinforcement detailing to insure that the structure as a whole behaves as it is modeled by the designer. 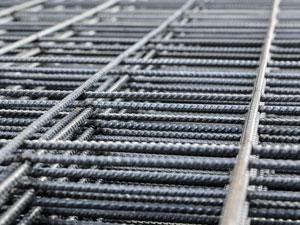 Reinforcement is provided mainly to resist internal tensile forces & to provide the adequate area of reinforcement required to resist internal tensile or compression forces required to attain the design section strength. Let our helpful and experienced staff offer you some advice with all of your projects. 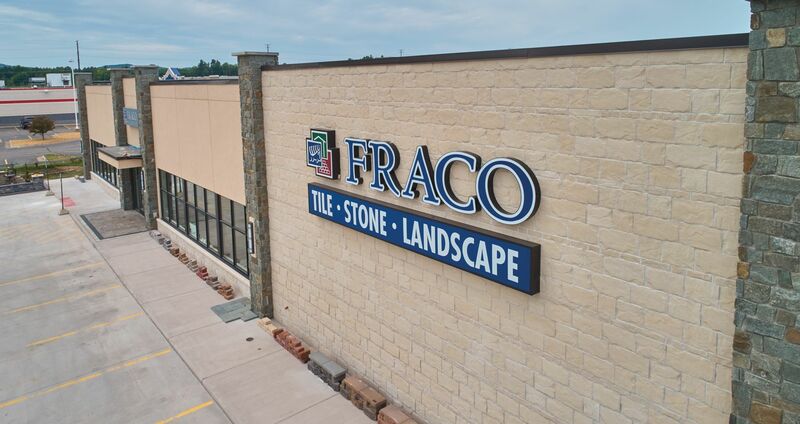 Stop by and check out our showroom in Harvey and our new one on US41 in Marquette. 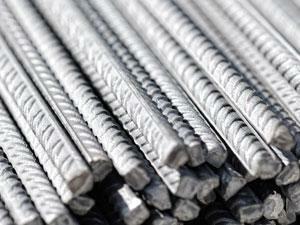 Steel Rebar available in #4 or #5 sizes available. 20 foot pieces available. Can be cut as needed. 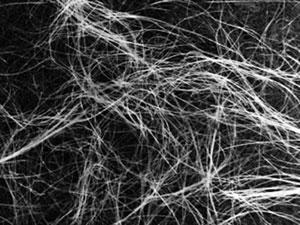 Fibermesh 300, e3®, micro-reinforcement system for concrete-100 percent virgin homopolymer polypropylene fibrillated fibers. 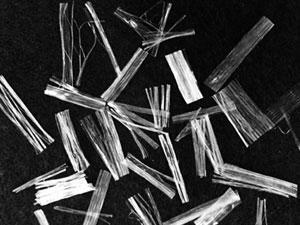 Fibermesh 300 fibrillated fiber is added to the mixer before, during or after batching the other concrete materials. Fibermesh 150, micro-reinforcement system for concrete-100 percent virgin homopolymer polypropylene multifilament fibers with e3® patented technology. 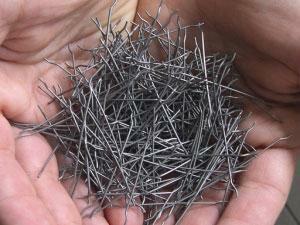 Short strands of steel fiber are being specified more and more as reinforcement in concrete floors. Sometimes, these fibers are used on their own, and sometimes they are used in conjunction with conventional reinforcing steel. They appear in ground-supported slabs and in composite steel deck slabs.